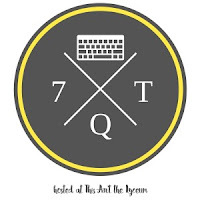 Kelly from This Ain't the Lyceum graciously hosts Seven Quick Takes every Friday. So, jump on over to join and see what everyone else has to say. 1. So...fasting on Ash Wednesday. Did anyone else have a headache? I made a conscious effort to fast; I didn't even have coffee (I'm assuming this is where the headache came from). 2. I'm making an effort to fast from lunch with co-workers to keep from being involved in gossiping. I enjoy eating with them; we're actually a fairly close-knit group. 3. Speaking of not gossiping: I saw a teacher wear something so totally unprofessional and inappropriate to be wearing at school. It took all I had not to run to my friends and make a comment. 4. If you've subscribed to Dynamic Catholic's Best Lent Ever, then you saw the video from Thursday where Matthew Kelly talks about being happy. I've found that when I stay away from gossip and keep to myself at work, I'm happier. Not only that, but I also get more things done and I am more focused. 5. Being organized also makes me happy. It definitely makes the day seem to go so much smoother. Some people may say I'm a bit OCD, but...whatever! 6. One of the good things about playing in the choir for Ash Wednesday Mass: You have a seat. It was seriously crowded. I didn't think the ashes were ever going to be finished. 7. 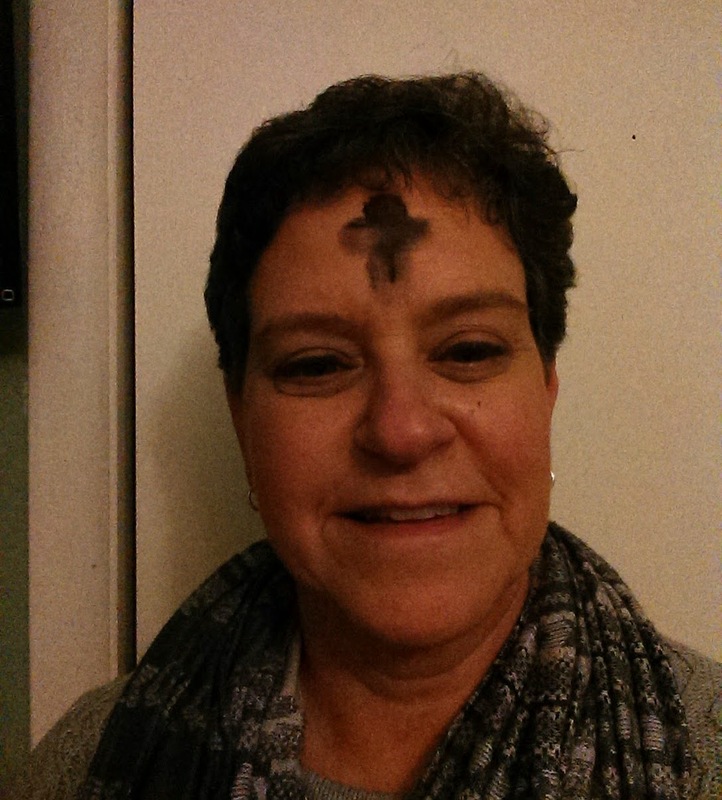 My favorite hashtag about Ash Wednesday: #getyourashinchurch . I've used it every Ash Wednesday since I first saw it. Father did a good job with my ashes; I think it was the best ash cross I've ever had! In my church we fast once a month, and let me tell you that even though I believe in and have personally seen the spiritual benefits of fasting... I'm always excited when I'm nursing or pregnant that month so I have an out. I'm trying to get better. After I'm done nursing this kid, that is. I'm also an "organization makes me happy" person! I appreciate that the joy I find in planning, lists, and cleaning is not necessarily shared with others, but I try and look at it as my personality quirk that often gifts others. Your ashes look so much better than mine!